The Football Association has announced a record £ 128 million ($167 mn) investment back into every level of football in the country as financial results for the 2017-18 season were released. There is a symbolic rise in the £127 million ($166 mn) invested in the 2016-17 season. The total turnover over the past one year has grown up from £351 million to £376 million ($ 459 mn to $ 622 mn). A major chunk of the revenue comes from the broadcasting income. Commenting on the result, Glenn said: “With The FA in strong financial health we are able to give even greater support to our key initiatives. Helping to support the England teams to be ready to win and prepared for tournaments has been one of our main priorities. 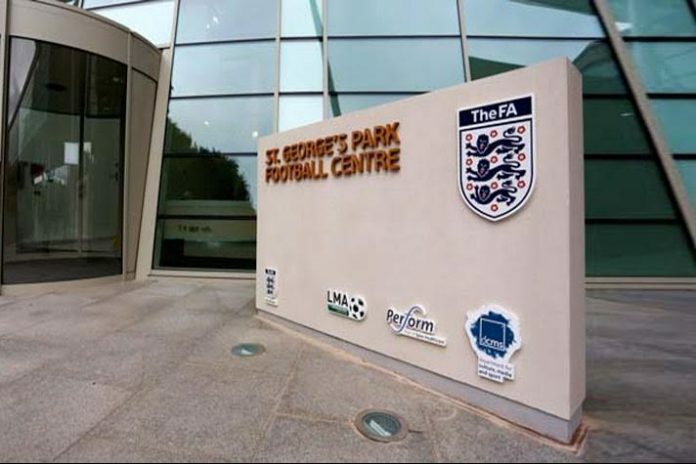 The investment into the technical division and St. George’s Park has played a major role in the progress of all of our England teams. The results also reflect a record season for Wembley Stadium, which hosted an unprecedented 58 events and over four million spectators. It follows a year in which The FA was forced to abandon plans for the sale of Wembley to Jacksonville Jaguars’ and Fulham FC owner Shahid Khan – a move that would have unlocked a significant increase in funding for the game.